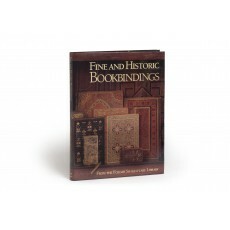 (31.5 cm), 270 (2) pp., 244 illustrations (14 in colour). Publisher’s cloth, pictorial dust jacket. 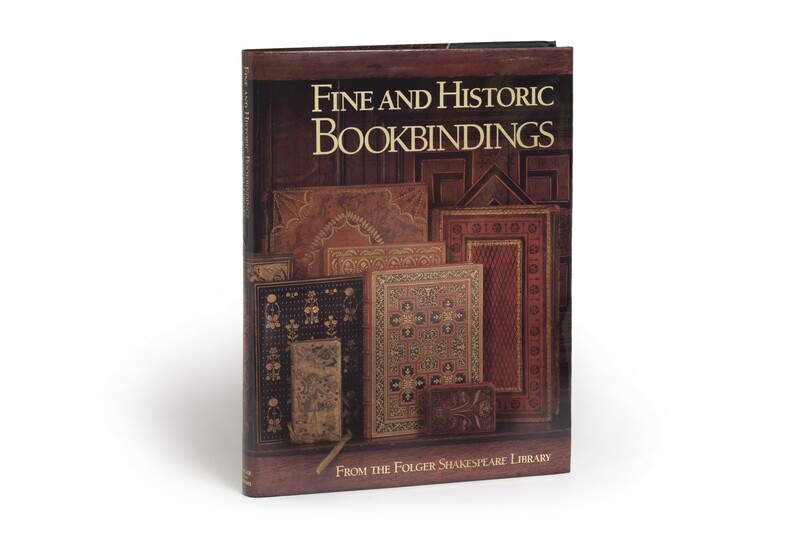 - Catalogue of more than 160 bindings c. 1475-1955 drawn from the Folger’s permanent collections. “Buy it, just don’t believe everything it says” (David Pearson, from a review in The Library, sixth series, volume 16, 1994, p.240). First edition. ¶ As new, still within the publisher’s sealed protective wrapper.